When I drink a well-deserved cocktail or two or indulge in a few glasses of wine after a gruelling 9-5 I get snacky, like very snacky - friends can attest to the fact that I'm always angling to order some nibbles with our drinks - so I'm pretty excited that Cape Town has recently opened a pintxos bar. 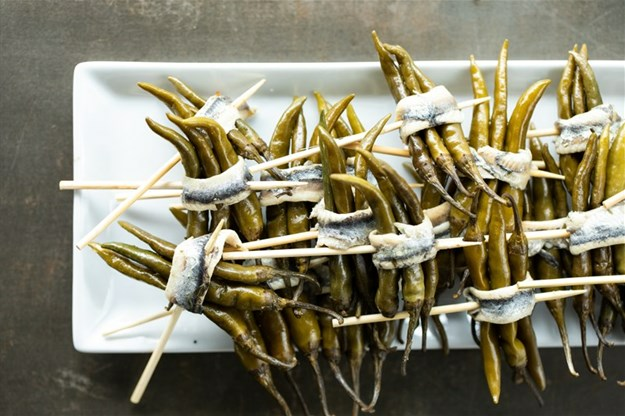 Pronounced ‘peen-chos’, pintxos are similar to tapas but are smaller bites of Northern style Spanish food and are usually served with alcohol. Heading to your local pintxos bar being typical practice in Spain when partaking in after-work drinks. 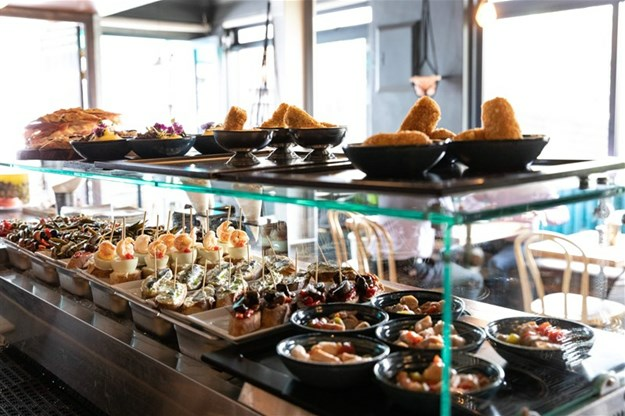 Cape Town’s very own official pintxos bar opened in Bree Street earlier this month beneath the Spanish-inspired restaurant Sotano, the second branch to the well-loved Mouille Point restaurant. Pintxos Bar at Sotano offers a stylish space to grab a unique cocktail (reasonably priced to boot), a glass of wine or beer and a variety of tasty snacks straight from the bar. 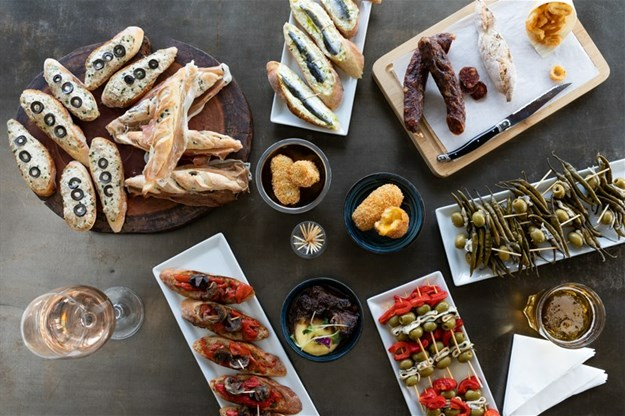 Forget stale peanuts, dry biltong or soggy popcorn, Pintxos Bar at Sotano takes bar snacks to an elevated level – think olives and stuffed peppadews on skewers; creamy pâté on a sliced baguette; cured meat cut to order at the bar; anchovy with green chillies; and octopus with marinated peppers. 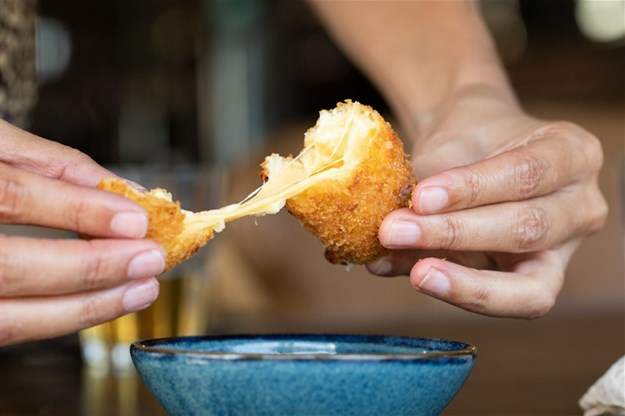 They also offer warm options such as deep fried calamari rings; cheese and ham or fish croquettes; as well as the option of ordering beef shin with mash and wild mushrooms with egg yolk. 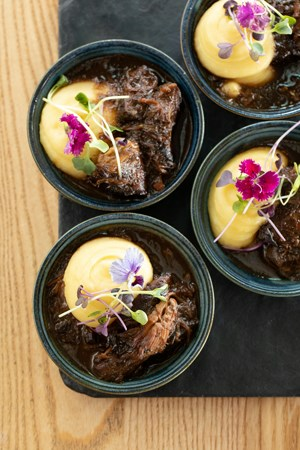 I would 100% recommend the succulent beef shin with ultra-creamy mash, my favourite bite, as well as the cream cheese with aioli, anchovy and basil on a sliced baguette. The croquettes and calamari are a crispy dream, but both were crying out for a creamy dipping sauce and squeeze of lemon. Pintxos are pretty small, so prices are low and range from R8 to R32 per item. However, you are going to want to try at least a couple. There’s an imaginative range of cocktails, craft beers and beers on tap and eight specially-selected South African wines to best compliment the snacks. If you’re feeling a bit more peckish, head upstairs to restaurant Sotano for a full sit-down meal. 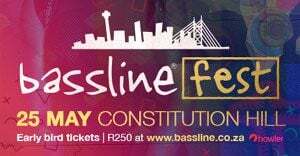 or call 021 422 0567. 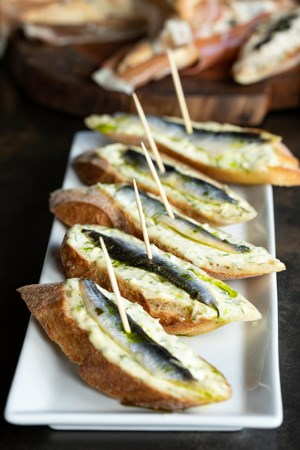 *Ruth Cooper was a guest of Pintxos Bar at Sotano.